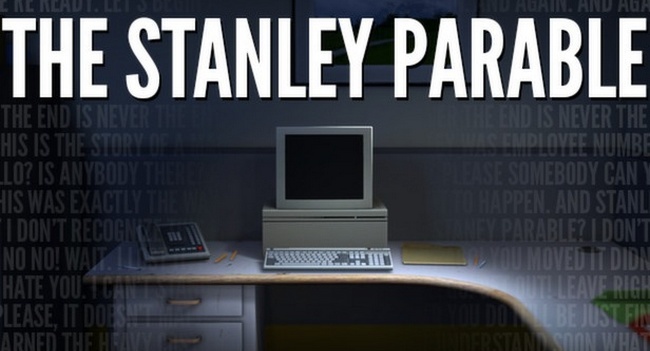 The Stanley Parable is a storytelling video game which is very interactive. This video game was designed by Davey Wreden and released as a free modification on July 27, 2011. 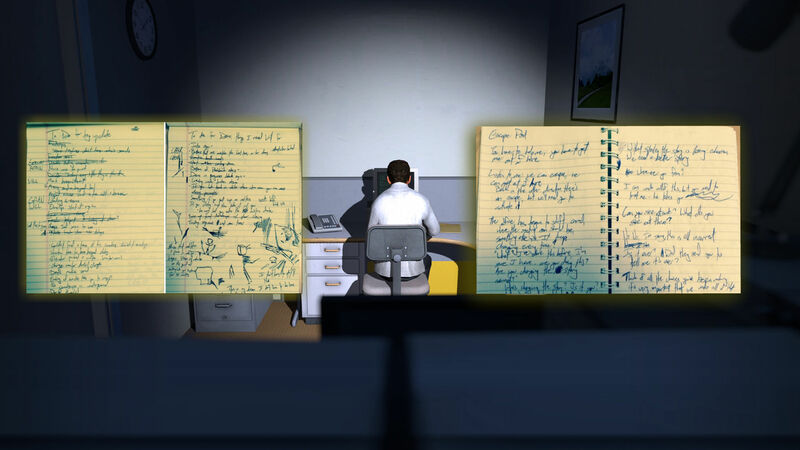 The new story elements are included in this game with a source engine modeller named as William Pugh. Steam Greenlight has approved and announced the remake of this game in the year 2012 but released it on October 11, 2013, for the Microsoft Windows. The support is added for this game with the latest updates for the OS X and Linux. The common perspectives of the first person are taken into consideration based on the action-based sequences.